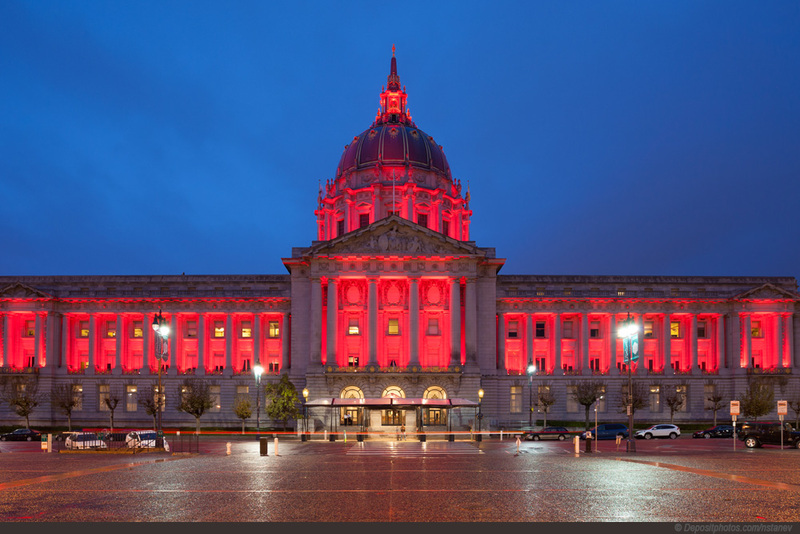 San Francisco has a culture and attitude all its own, and it’s arguably the most unique city in the United States. This city on the coast of California has contributed a great deal to American culture, music, industry, and the arts. It continues to play a major role in the tech industry – as it is a city where minor and major Internet startups are based. It is also a city with a unique place in counterculture history, especially of the 1960s and 1970s. 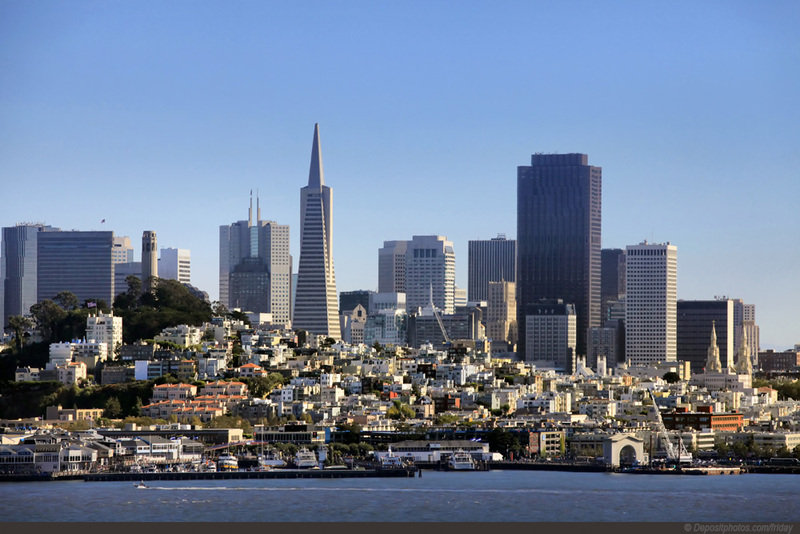 The official name for San Francisco is the City and County of San Francisco, and it is a major financial hub and cultural site in the Bay Area and California in general. 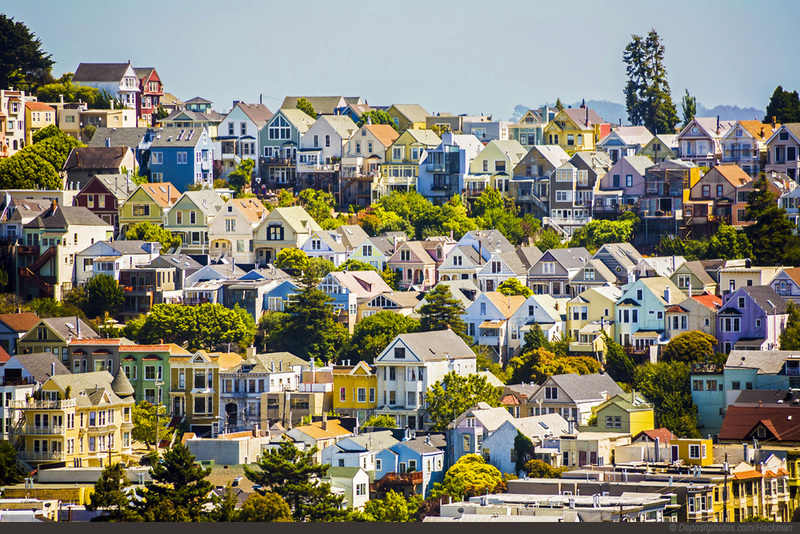 San Francisco is the only city in all of California that is also a county, and it has a total land area of approximately 50 square miles. 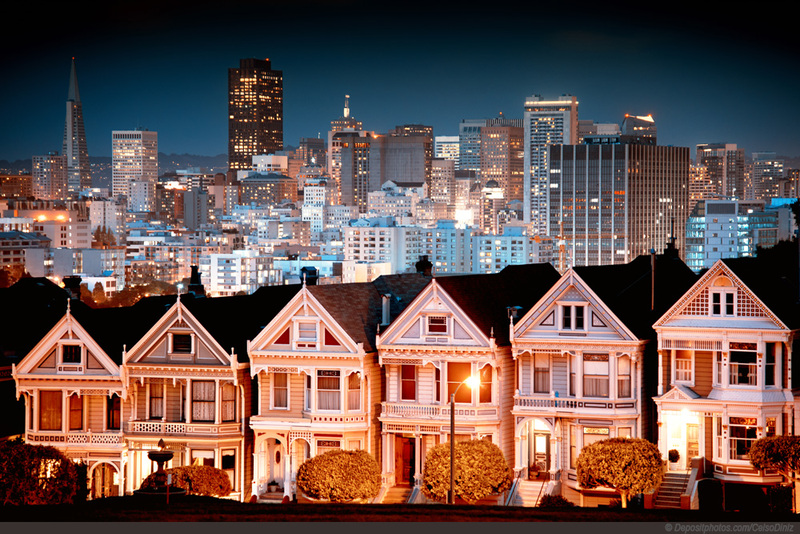 San Francisco is on the northern tip of the San Francisco Peninsula, and it has a density of about 18,000/square mile. It is the most densely populated city in the state and the second-most in the U.S., after New York City. 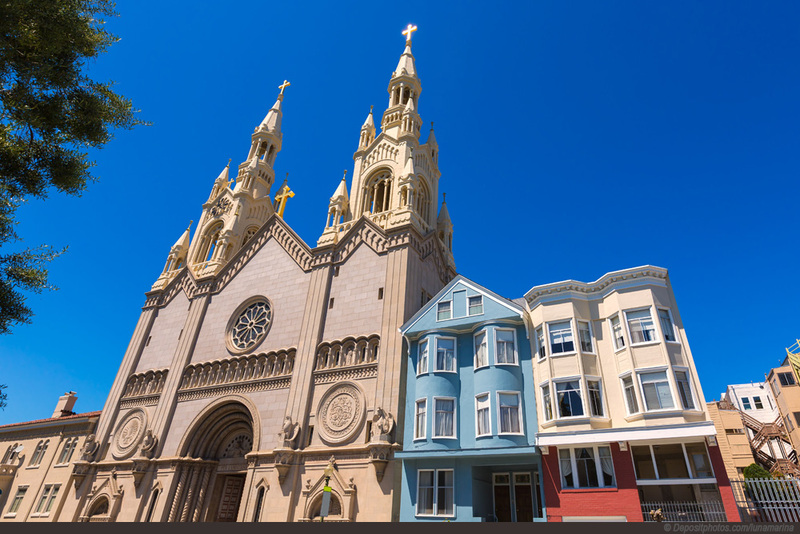 If you like culture, then San Francisco is the place to go – because there is a diverse cultural mix and it has a big population for its size. 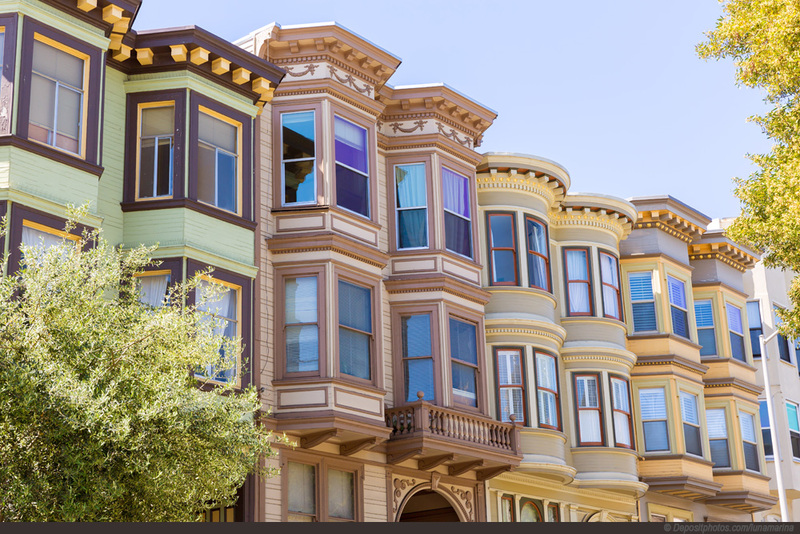 San Francisco has the fourth-biggest population in California, after San Jose, San Diego, and Los Angeles. It is in the top 15 most populated cities in America, with a population of around 840,000. 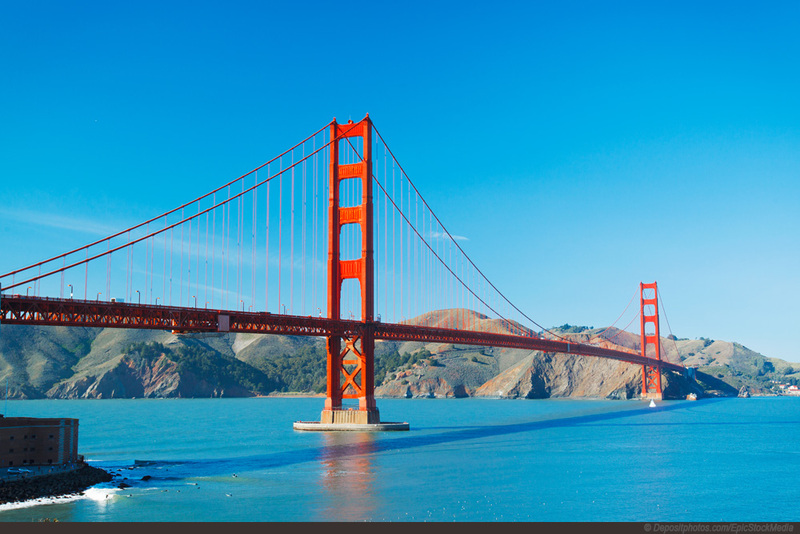 San Francisco is sort of an unusual name, but that’s because it’s Spanish in origin. San Francisco is “Saint Francis” in Spanish. The city was created a long time ago, almost the same year that the United States was formed. It was founded in 1776, but it was not under U.S. control at that time. Colonists from Spain had set up a fort at the Golden Gate and a mission in honor of St. Francis of Assisi a couple of miles away. 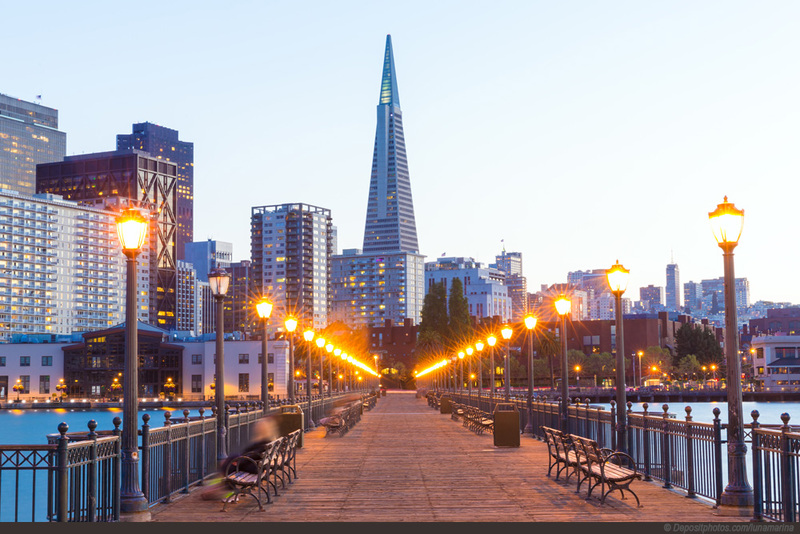 The thing that turned San Francisco into such a populated city was the California Gold Rush of 1849. It brought amazing growth to the city, and it became a consolidated city-country in 1856. Nearly 75% of the city was destroyed by an earthquake and fire in 1906, but it was rebuilt very quickly. In World War II, San Francisco was the port of departure that service members leaving for the Pacific took off from. San Francisco is a really popular tourist destination. 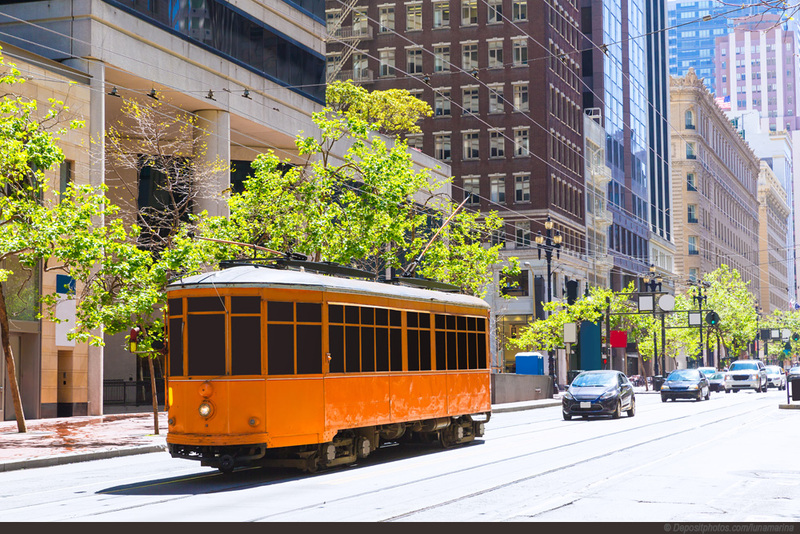 It has cool, breezy summers, some fog, rolling hills that make for great photographs, brilliant architecture, and landmarks and sights like Chinatown, cable cars, and the Golden Gate Bridge. 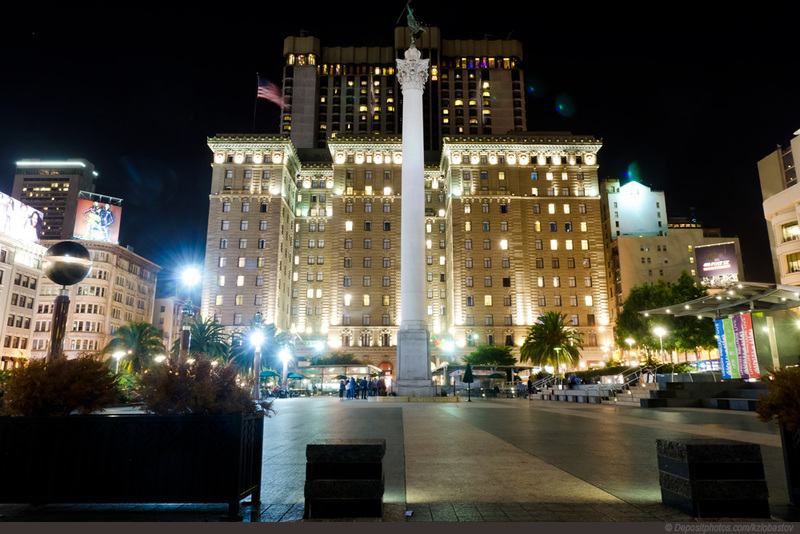 San Francisco is also the home base of several major banking institutions and many other companies, like Craigslist, Twitter, Yelp, Instagram, and Gap. 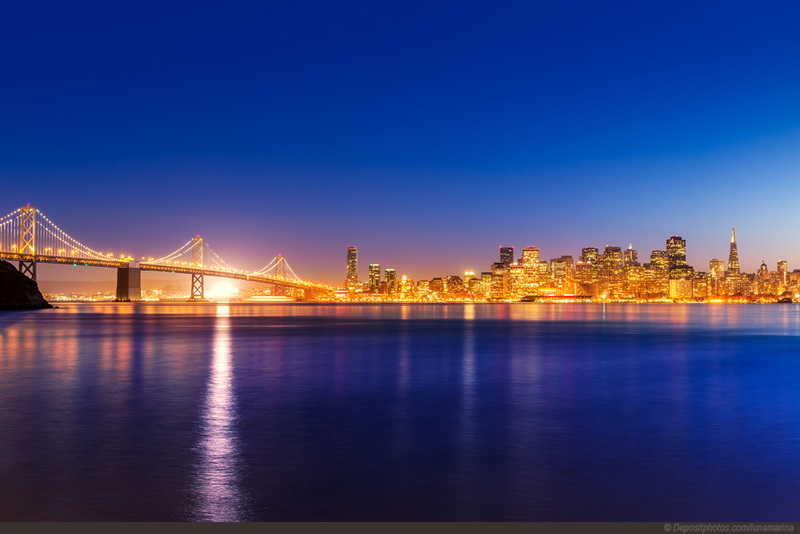 If you’ve never been to San Francisco, prepare for a treat. 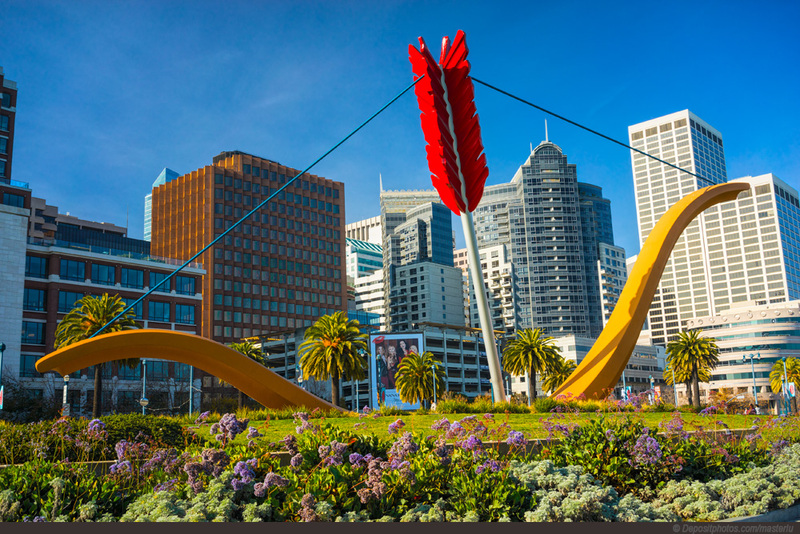 There is no other city in the America quite like San Francisco, and it’s even more unique than the other cities in California.